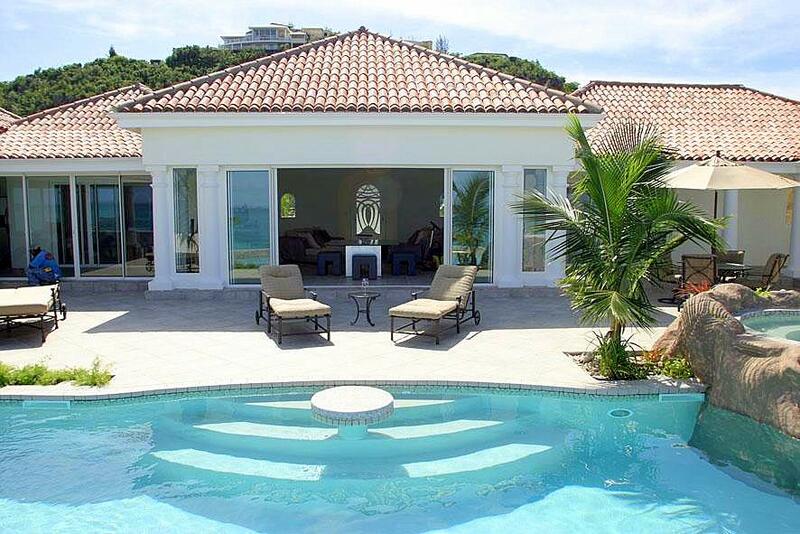 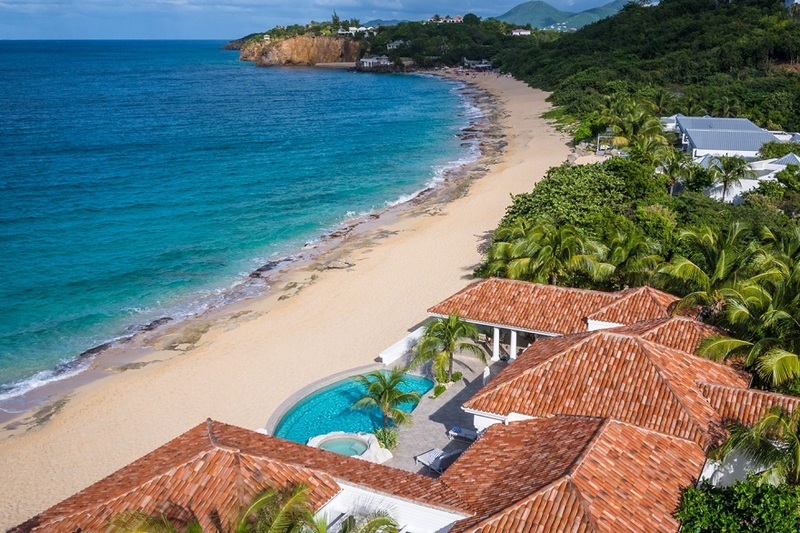 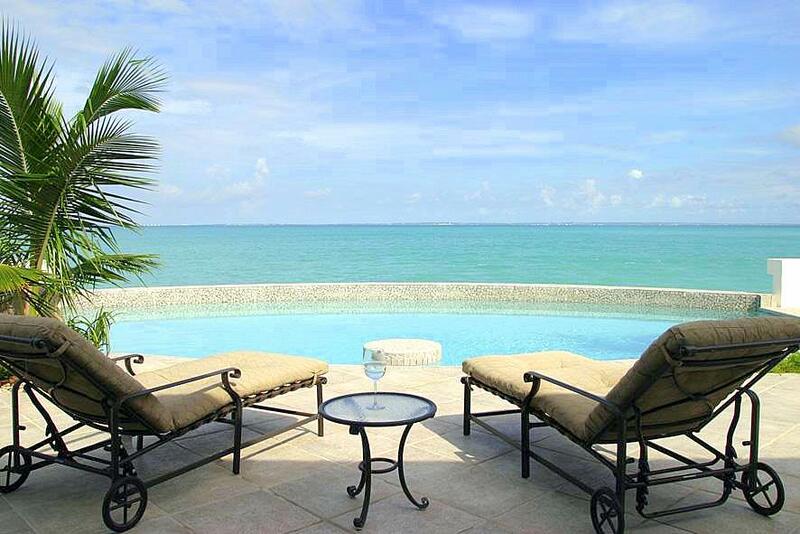 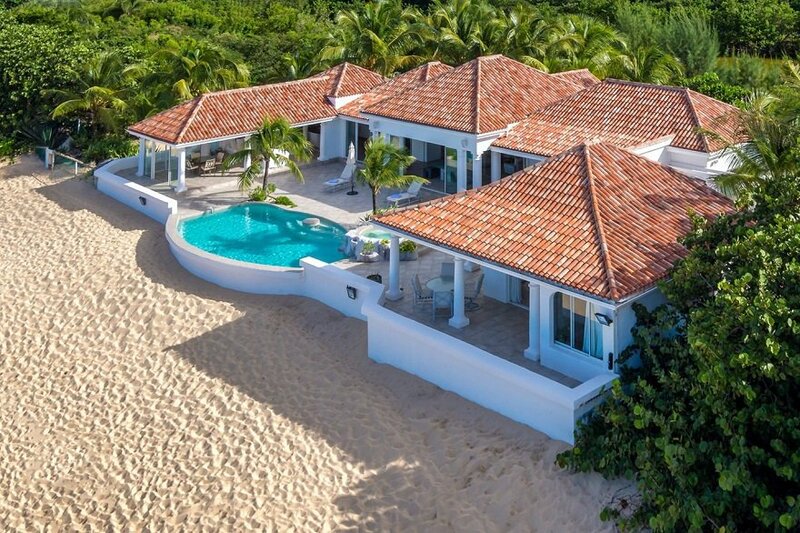 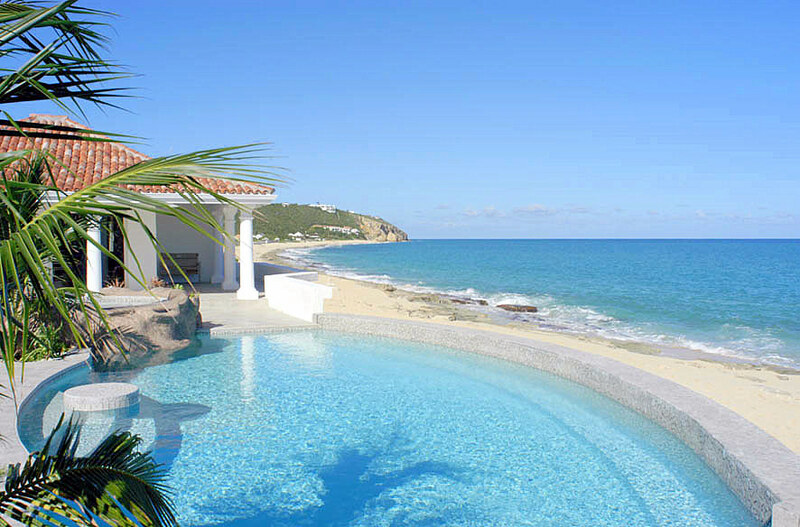 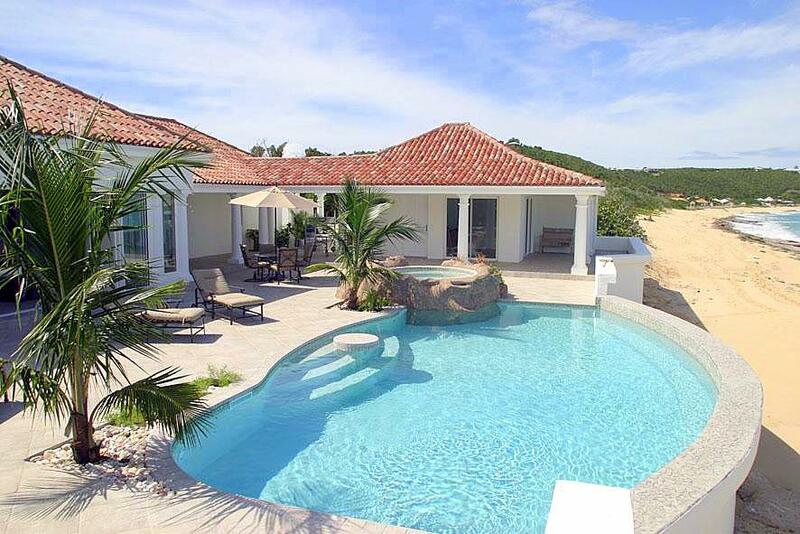 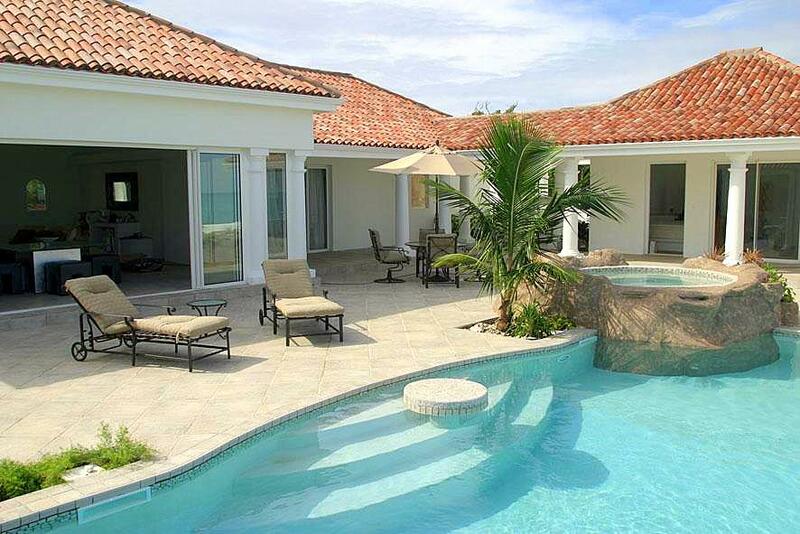 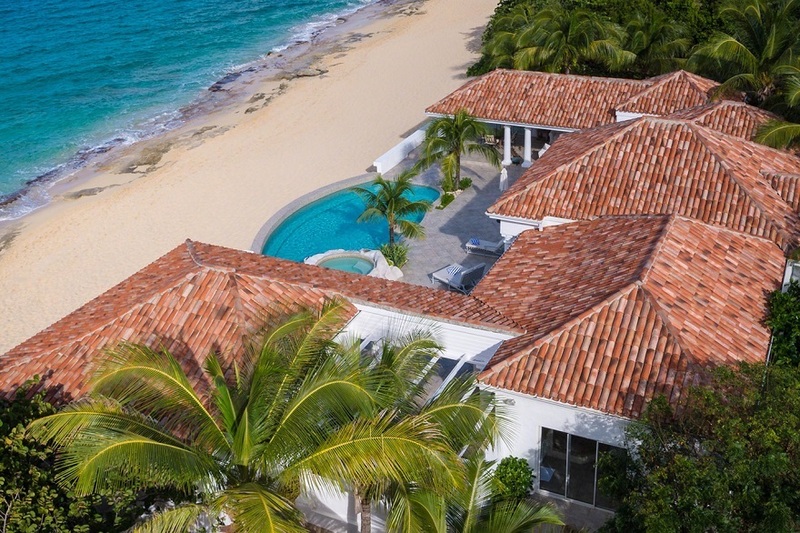 Carisa is stunning beachfront villa located directly on Baie Rouge Beach. 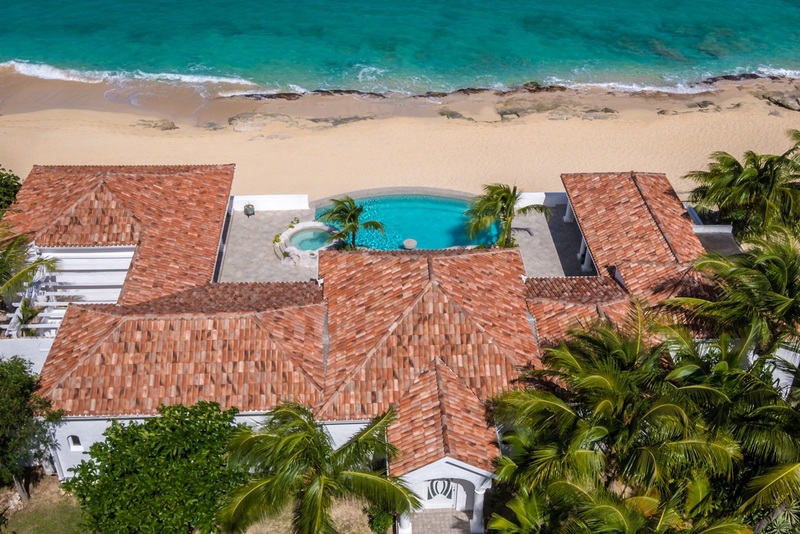 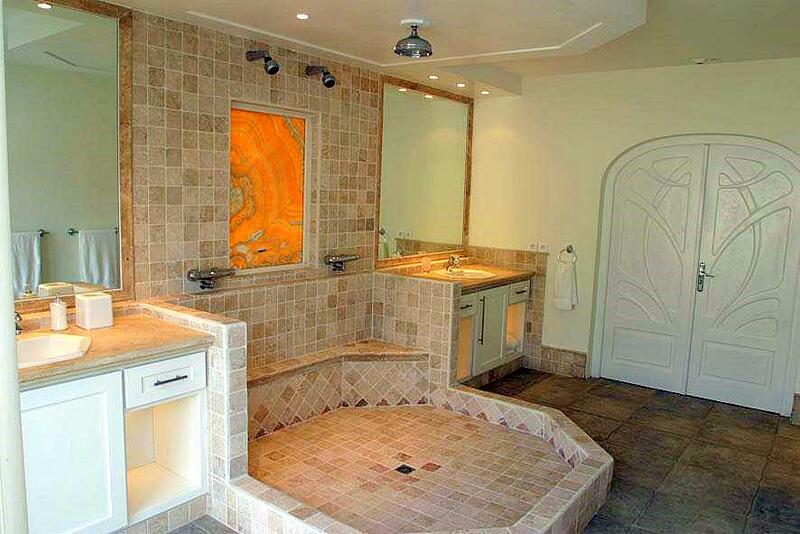 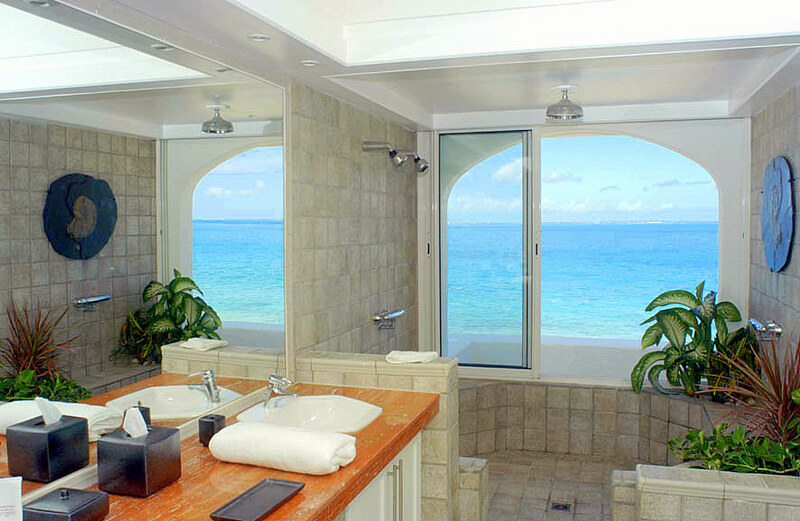 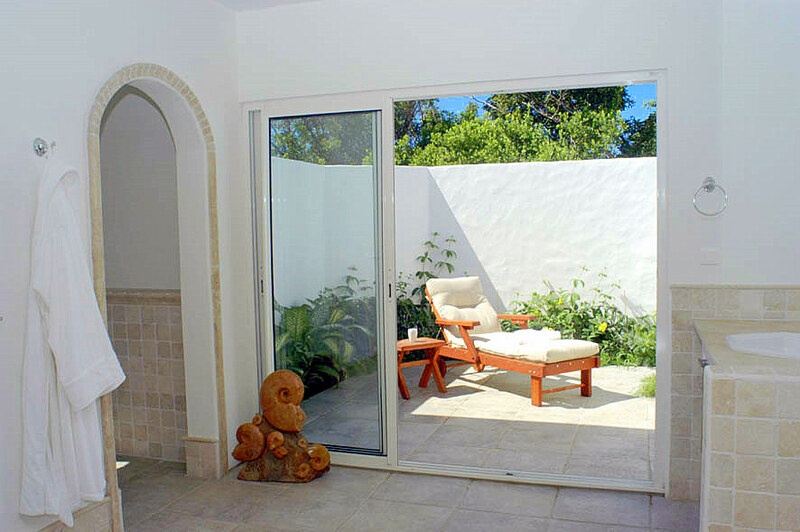 This house is a gorgeous mix of contemporary and Caribbean style. 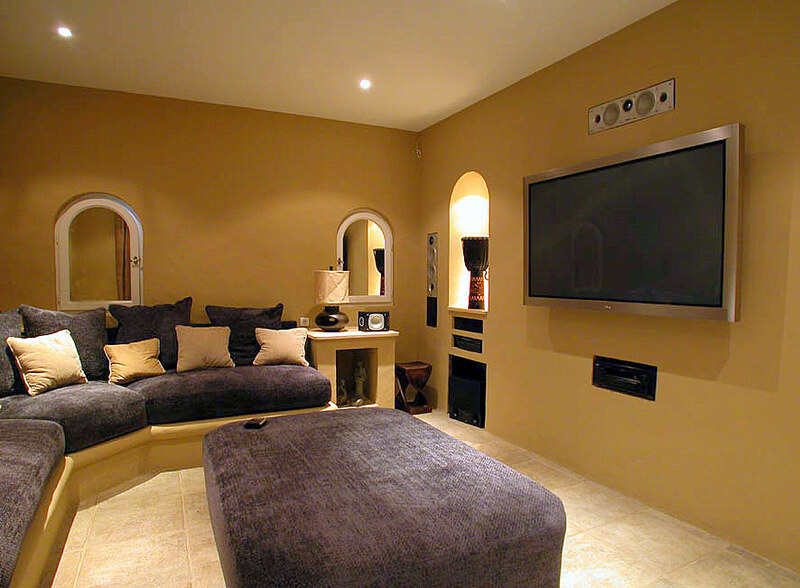 The house is fully air-conditioned, and has a separate media room with a 60 inch plasma TV and top quality THX audio system both for watching DVDs or listening to CDs.Guest can play music out onto the open gazebo, pool area or in the raised heated Jacuzzi. 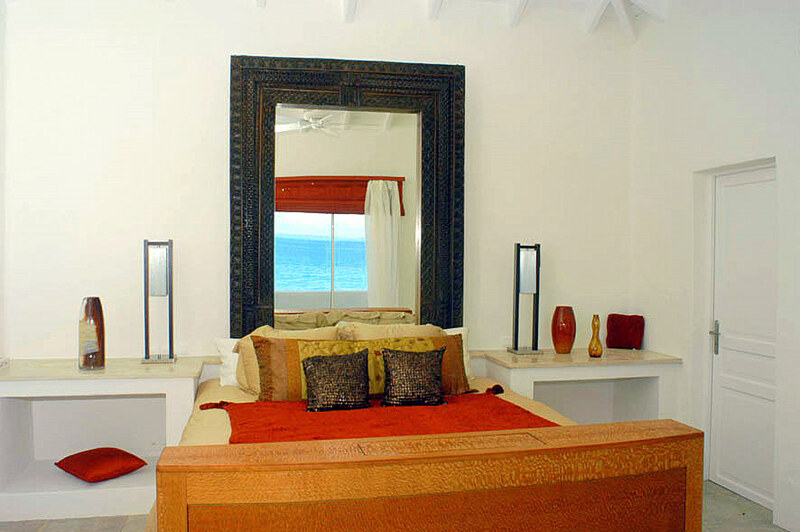 The bedrooms feature high-end plush mattresses, triple shower-heads, pop-up plasma TVs, separate DVD players, and remote controlled roman shades on the windows. 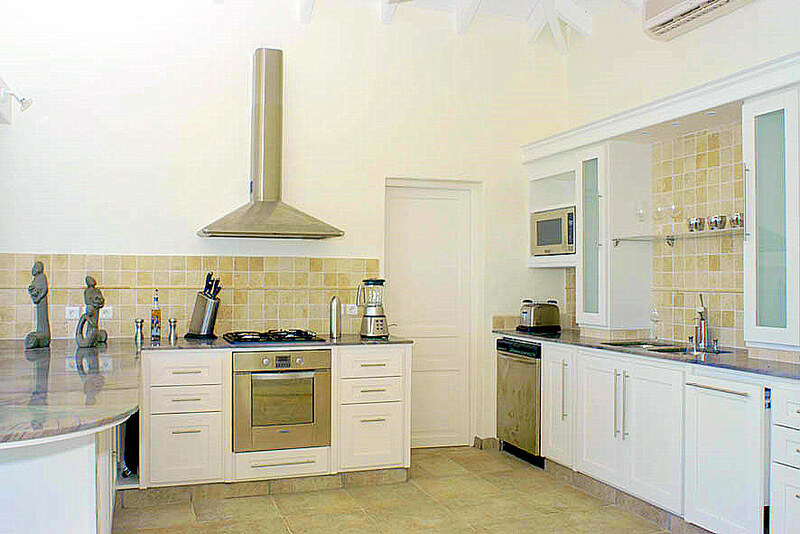 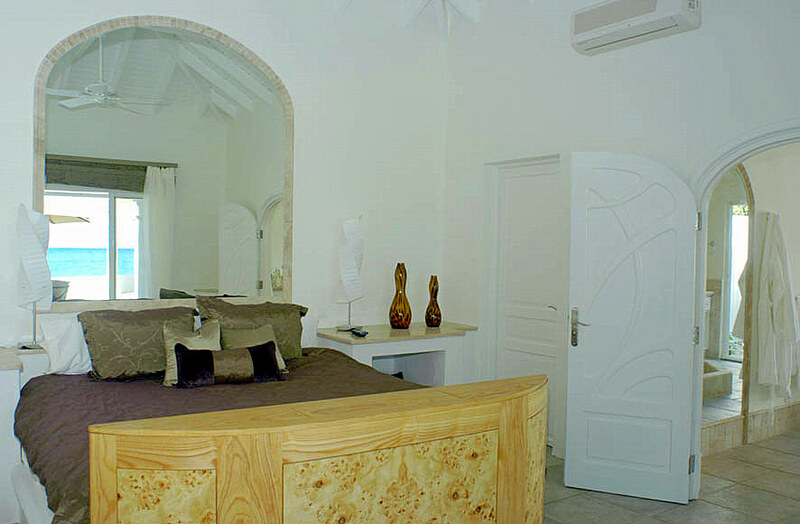 Villa Carisa has everything guests need for the perfect holiday! 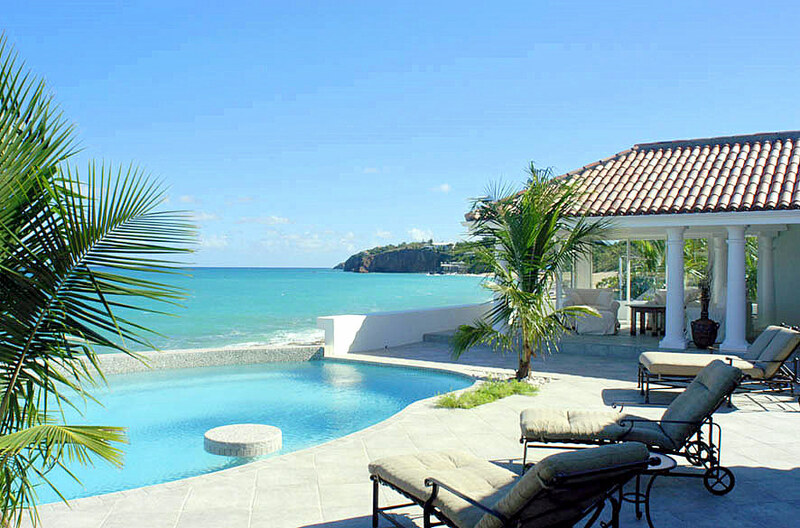 - 10 minute drive to Marigot. 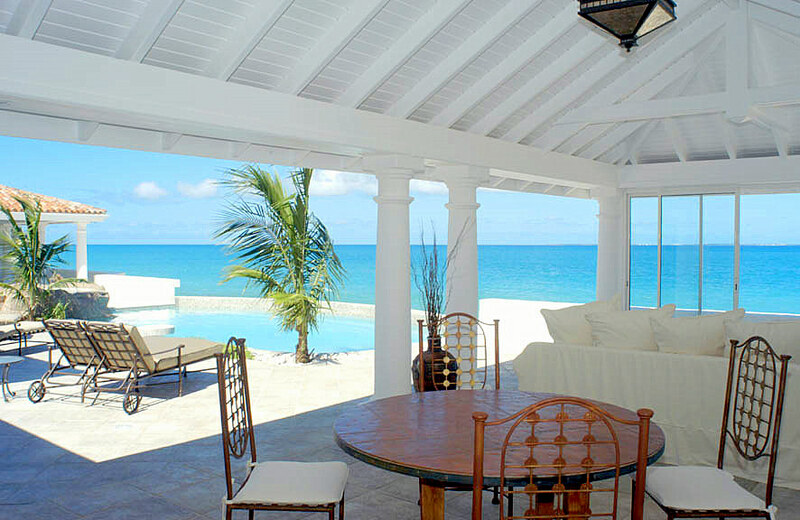 - 5 minute drive to the nearest grocery store.